Sampling Time Record: 0 to 9999.99 hrs. 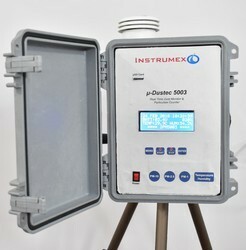 Manufacturer & exporter of Dust Monitor. The OPAL 300 has an integrated auto purge capability to ensure reliability for dusty and wet process conditions, and an autozero capability to ensure zero sensor drift. Durag Group develops and distributes products for industrial combustions and environmental monitoring. 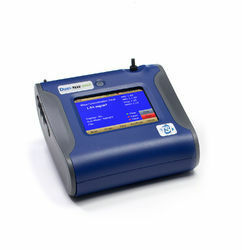 The BI-6000 is an optical instrument designed to measure the concentration of dust or particulate matter suspended in exhaust gas passing through a duct or stack of industrial process.